Who doesn’t like roasted peppers? 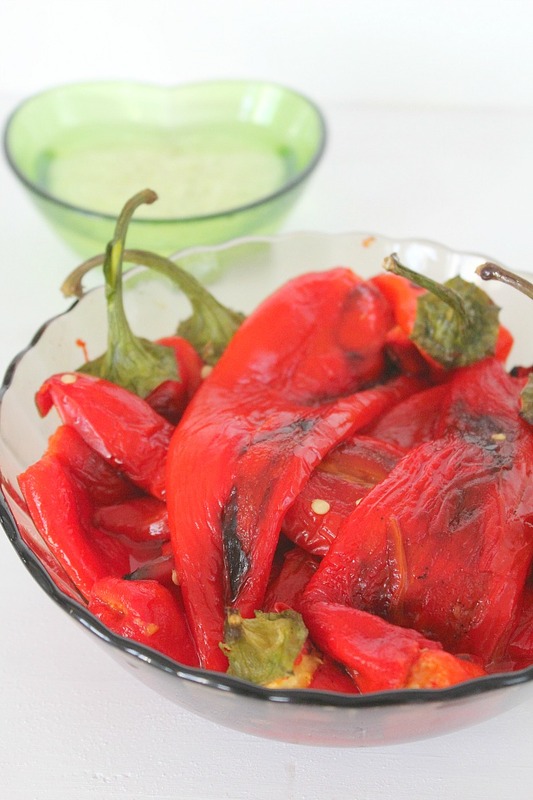 I absolutely love roasting and eating long peppers but bell peppers are my second favorite! I like to roast them on the grill, but I can just as easily do it on the stove, in a skillet or a grill pan. An absolute delight! But peeling them is another story for most people. And it should not be like that because peeling baked peppers is actually very easy and I’ll show you how to peel roasted peppers so you’ll never have to struggle again! For peeling roasted peppers easily it’s important to buy fleshy, juicy, fresh peppers otherwise they’ll break during roasting, making it harder to peel the skin afterwards. 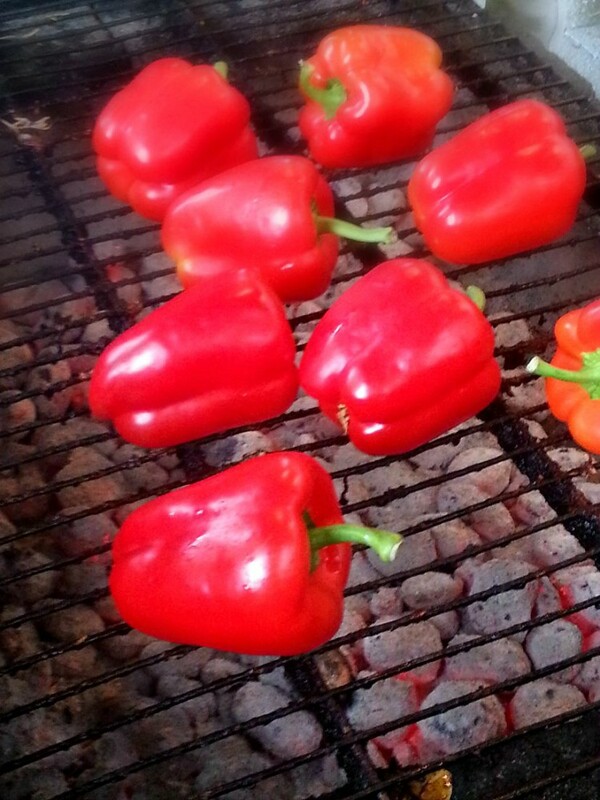 Roasting the peppers not only makes them easy to peel but also incredibly sweet and flavorful. It’s time to learn how to peel baked peppers with two easy and pretty similar methods. Choose whichever is more convenient to you. I prefer method #1. One of the secrets to easily peel them is to not burn the peppers. For this, avoid placing the peppers directly over a flame and constantly keep an eye on them, switching them from one side to another from time to time. After roasting the peppers on all sides, place them in a bowl and sprinkle some coarse salt. Cover with a lid for about 15-20 minutes. If you want to, you can let them cool completely, there is absolutely no problem! It will definitely be harder to peel them if you burn your hands! Now the skin will come off easily and you’ll be able to remove it almost in one motion. Transfer the roasted peppers to a plastic bag and tie it loosely. Leave to cool. While they cool they mist up, making peeling easier. After about 10 minutes, the peppers are cold. Remove them one by one and peel. 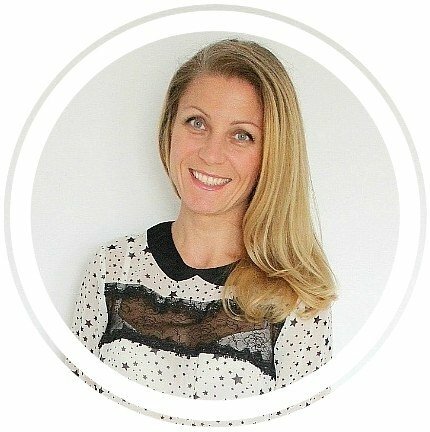 If you decide to use any of my methods, I’d love to hear how it worked out for you! I love roasted peppers and hate peeling them, so I definitely need this. I’m going to try putting them in a bowl with a little salt and a lid next time I make them. Thanks for the tip! You’re welcome, Rebecca. Thanks for stopping by!